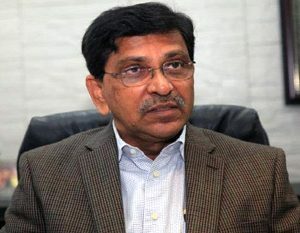 Staff Correspondent: Opposition Bangladesh Nationalist Party may call a non-stop hartal on next Sunday-Monday to protest the government move to scrap caretaker government system through constitutional amendment, party sources said. 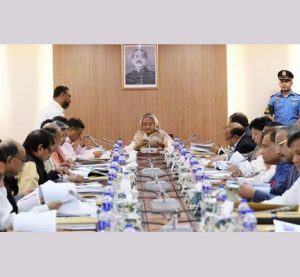 The BNP standing committee members sat for a meeting chaired by party Chairperson Khaleda Zia on Tuesday night and discussed the latest political development relating to Monday’s approval of the draft bill on constitution amendment by the cabinet. 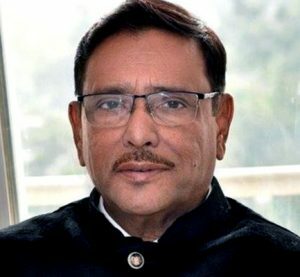 “We are going to come out with tougher agitation programmes to protest the government’s move to scrap the caretaker government system,” BNP standing committee member Nazrul Islam Khan told newsmen appearing from the meeting at the party’s Gulshan office Tuesday night. BNP may announce hartal or other programme through a press conference today, party sources said. The BNP chief was holding discussion with the party’s alliance partners including Jamaat-e-Islami till filing of this report at about 11:30pm. The BNP standing committee meeting began at 9:00pm. 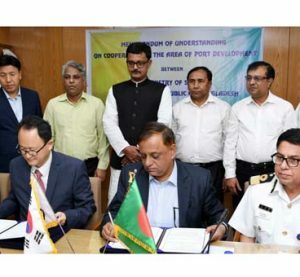 BNP Standing committee members Dr. RA Gani, Khandakar Mosharraf Hossain, Barrister Moudud Ahmed, Lieutenant General (retd) Mahbubur Rahman, MK Anwar, Barrister Rafiqul Islam Miah, Goeshwar Chandra Roy and acting secretary general Mirza fakhrul Islam Alamgir attended the meeting. 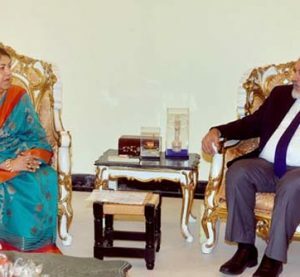 Khan said the Awami League government talked about talks but closed all doors for discussion by taking decision unilaterally to remove the provision of caretaker system from the constitution. The party’s highest policymaking body reviewed the whole package of constitution amendment and discussed various options for BNP to react to the government move, a senior leader said. 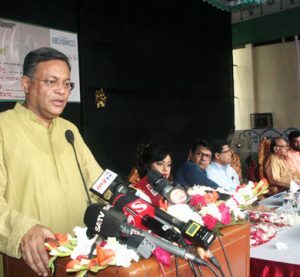 “It is only natural BNP will call a hartal to give the government a clear message that it will not accept anything less than caretaker government for holding next general elections,” he said. 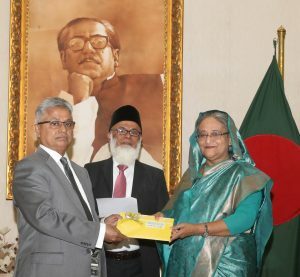 Earlier on the day, Mirza Fakhrul warned of nonstop movement against the government’s move to scrap the caretaker system. “The next general elections must be held under a caretaker government. Otherwise, nonstop tough programmes will be launched,” he said addressing a demonstration in front of the party’s central office in Naya Paltan.